June's weather is true summer weather, but June is also Budapest's rainiest month. Warmer temperatures can offset the effect of a gray sky, though the city does look beautiful with a backdrop of blue, particularly for photographs. June, however, is an excellent month for travel to the Hungarian capital city. Get more Budapest weather information. An umbrella and all-weather shoes are important to pack for June travel to Budapest. Though you may get too hot wearing it throughout, a waterproof outer layer may be welcome for sudden downpours. Purchase one that you can easily bunch up and stuff in a bag when not in use. Also consider lightweight clothing for daytime sightseeing, but make sure to have a jacket or sweater for the evenings--terrace seating at wine bars and restaurants will be appealing at this time of year, but evening weather may not hold the day's warmth. The Margaret Island Summer Festival utilizes the park's open-air stage for outdoor performances of theater and music. Highly popular, attracting visitors from around the world, the festival runs through August. The Danube Carnival is a cultural event featuring traditional Hungarian costumes and dances as well as performances from groups throughout Europe. Various venues host the Danube Carnival, but its main event is held on Margaret Island. This event is ideal for those who love or want to get to know more about Hungarian culture, which exhibits regional influences and preserved folk motifs. Budapest's Night of the Museums occurs every year in June, and bus service to the city's various museums is organized for this special evening. The price of admission may include the price of a bus service. Take advantage of this evening to enjoy exhibitions, learn about Hungarian art, meet artists and hear talks, and spend time with other museum-goers. June is one of the most popular months for visiting Budapest. Be sure to plan well in advance if you expect to get a room in a centrally located hotel or hostel, and book tickets well in advance to get the best deals and to lock in your travel dates. Due to the surge in tourists and increased general activity during this month, it is also worthwhile to research tours and restaurants before you travel, even going so far as to book your place beforehand. For example, tours to the Parliament building sell out quickly but can be booked online in advance, and should be. 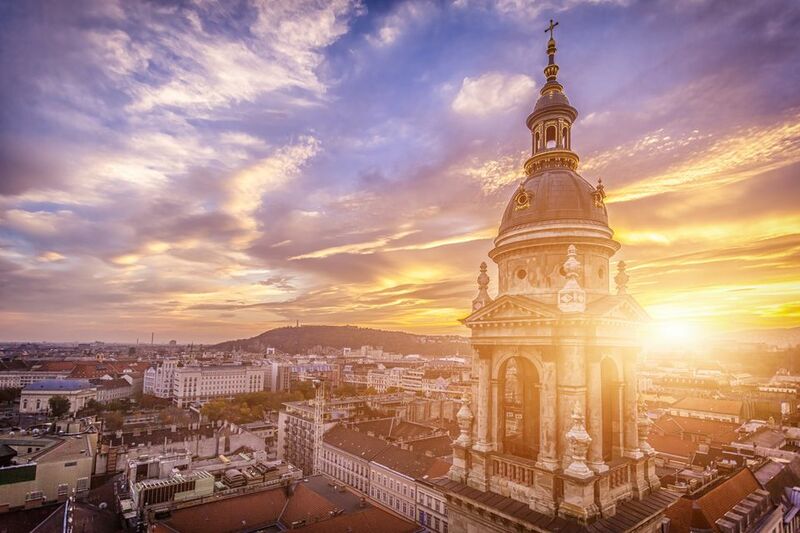 Take advantage of online booking and reservation forms, tour organizers, and information given by your hotel to make the most out of your trip to Budapest.